There is a popular video streaming service that is currently running a nationwide commercial highlighting binging on your favorite TV shows. While it does make light of experiencing your favorite shows for an extended period of time, others have problems with binging and other areas. This article will highlight case studies where hypnotherapy was used to discourage binge behavior. A common theme, among women, that experience binge behavior with regards to eating, is the fact that they are constantly processing post-traumatic stress or abuse that happened when they were children. As a result, many experience a loss of identity. This abrupt change can have an individual spending their whole life trying to achieve an ideal self. In extreme examples, some women hit a rock-bottom moment in their lives where the contemplation of suicide is considered. For those that actually attempt to carry out this behavior, they may go through what is known as a near-death experience. Karen was a client who visited a clinical hypnotherapist to talk about how she was able to overcome binging that had negatively affected her since she was a child. This was seven years after she had tried to take her own life. Her attacker was friends with her parents. She had gone from outgoing seven-year-old to an introvert overnight. By seventh grade, she started dieting and would also throw up her food because she always felt overweight. Started eating more than three times for weight only two force herself to get rid of the food shortly after. Karen also felt that she was smarter than her psychologist suggested that she was only going through a teenage phase. In college, her situation worse than since she was on her own and didn’t have anyone following up with her on a daily basis. She became severely depressed after her boyfriend broke up with her. Soon after, she stopped working out, wearing makeup and couldn’t care less about how she looked. to do anything since that tragic evening as a seven-year-old child. recovery. She no longer had a desire to lose control again in the future nor attempt to take her own life. Long gone are the days of popular college-age movies highlighting binge drinking like the movie Animal House. In those days, the subject matter of binge drinking was seen as a Rite of Passage. Due to the excessive damage done as a result of binge drinking has changed the perception in recent years. 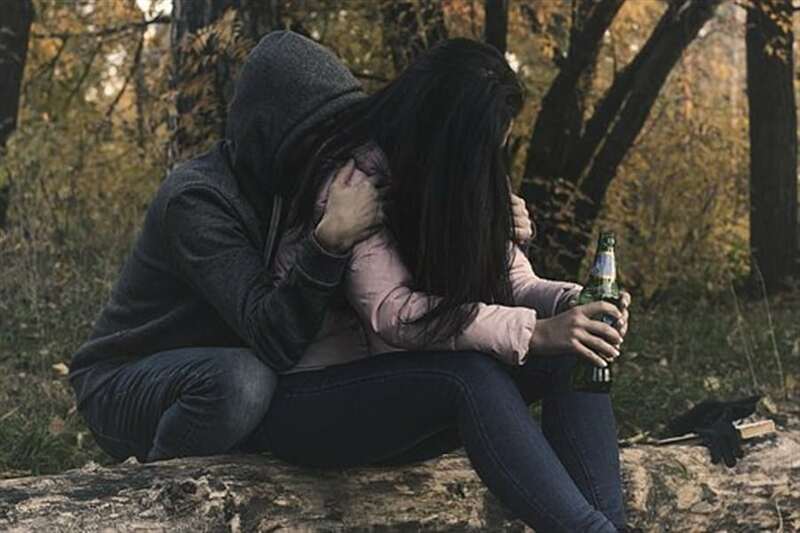 Researchers in this study sought to determine the different perceptions college students have with regards to prevention messages, as well as the risks and benefits perceived when drinking an excessive amount of alcohol. Is risk perception and benefit perception two sides of the same coin? Can multimedia messages highlighting alcohol prevention suffice? Over two hundred college students participated and this recent study. 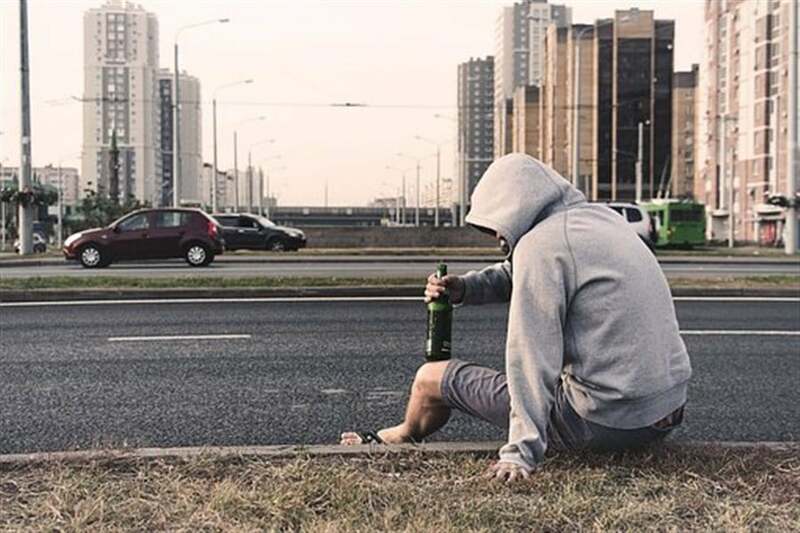 IWere able to perceive the probability of having negative consequences associated with binge drinking, would that alter their behavior in the future? What about the perception of severe negative consequences when someone is led to excessive drinking? The last hypothesis was to determine if students would still identify the positive consequences associated with binge drinking. Using the National Institute on Alcohol Abuse and Alcoholism, students were questioned about the number of drinks they have had over the previous two weeks. They were also questioned about the number of drinks they had during one occasion. The women perceived binge drinking as having four or more drinks on one occasion while their male counterparts counted five for the same occasion. The students were then asked if they were able to achieve a positive perception with relation to binge drinking. This would be continued fun, being the life of the party as well as being able to relax from their stressful school curricula. perception was the opposite if everyone was drinking heavily. multimedia messages about negative perceptions related to excessive alcohol consumption had minimal effect. More research was recommended due to the limitations of seeking perceptions of students in group settings. group. Additional methods to evaluate perception was also encouraged. Last updated by Mark Barrus at February 12, 2019 .